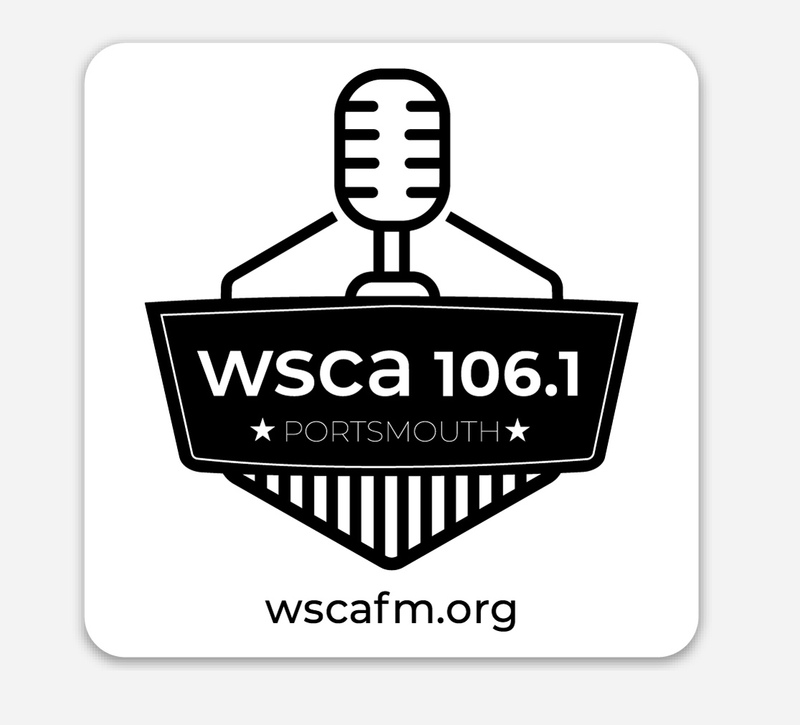 In July, the WSCA Portsmouth Community Radio tower, located on Pease, was struck by lighting. The repair costs came in right around $6,000. A few members have already made individual efforts, posting fundraisers on Facebook for their birthdays, he says. But this fall, the station is planning a weeklong fundraiser to make up the funds. Boucher only just came on board as president and chairperson in August. Even with all that’s happened, he’s pleased to be part of the station. “We’re also always looking for more people to get involved,” Boucher says. “So, come on down and see if there’s something we are missing that you can bring to us.” Interested? 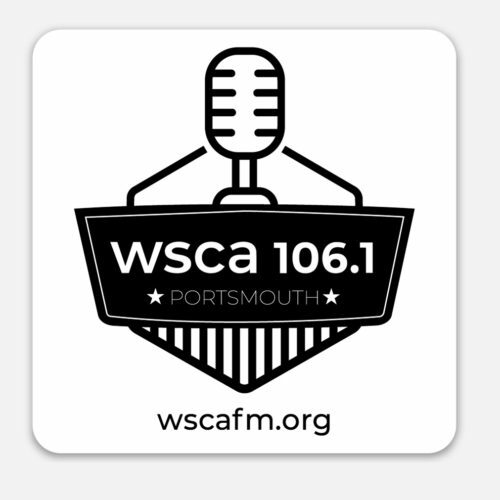 Check out wscafm.org.